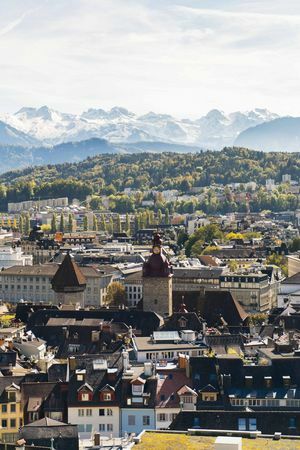 Lucerne lies in the heart of Switzerland. 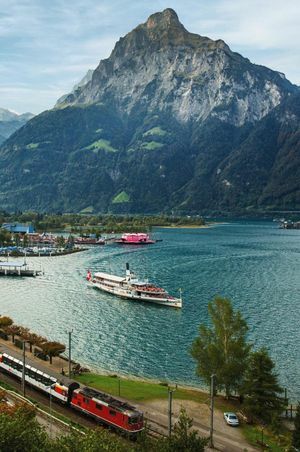 Whether you arrive by bus, train, car or boat, Lucerne is well connected and easy to reach, and connections to airports and railway stations are quick, too. 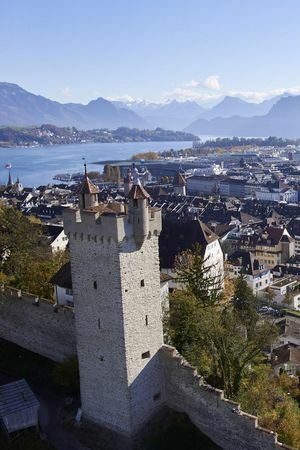 Find out here how best to reach Lucerne and the Lake Lucerne Region. 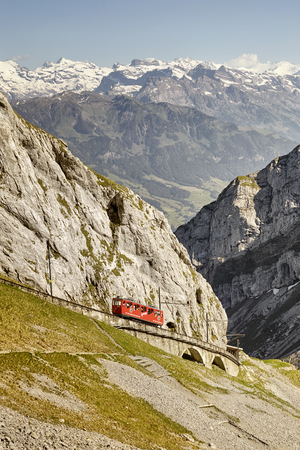 Regular, direct and convenient train connections to all the major Swiss urban centres as well as to key European cities ensure a pleasant journey. 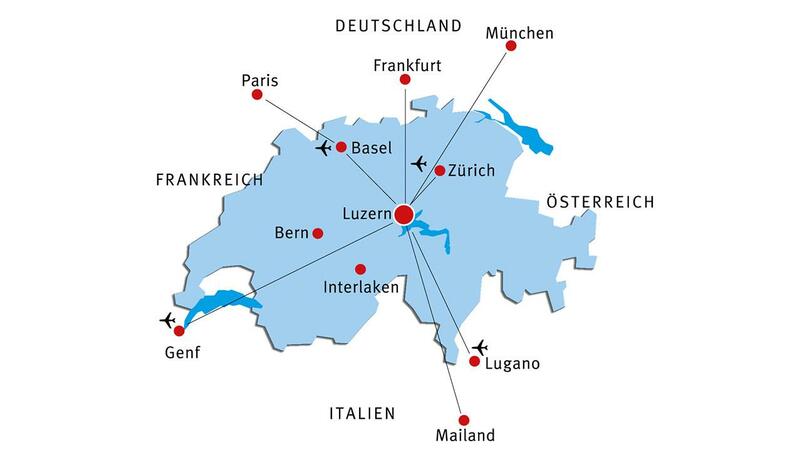 Lucerne can also be easily reached by car and has motorway connections to Zurich, Bern and Basel as well as the whole of Central Switzerland and the Bernese Oberland. It’s easy to get around Lucerne and the whole Lake Lucerne Region. Find out how best to get from A to B here – by bus, train, boat, car, bicycle or on foot.